Whether it’s your first time outsourcing or you’re changing providers, partnering with a new third-party logistics (3PL) provider is an exciting time for your logistics operation. It is a time for your weaknesses to be turned into strengths and for vital elements of your supply chain to be optimized. As part of this, your 3PL will be focused on enhancing your performance in the eyes of your retailer partners, and meeting – and exceeding – your retail compliance requirements. And it all begins during the onboarding process. During the onboarding process, your 3PL’s goal is to forecast and predict scenarios and outcomes that your operation will encounter after the go-live date. Up front, a profile is developed with product data and volume expectations. You and your 3PL will review this profile and fill in any missing elements and additions to ensure it provides an accurate blueprint. You will also review policies and procedures related to retail compliance requirements. A prominent example of these requirements is Walmart’s on-time-in-full (OTIF) program. Among OTIF’s stipulations, Walmart expects its truckload carriers to meet its set “must-arrive-by-dates” – which vary according to product type – 85 percent of the time. It expects LTL carriers to meet those dates 50 percent of the time. It is vital that requirements like these are clearly understood at the outset of your new 3PL relationship. Creation of a detailed project plan. During this phase, a timeline will be established leading up to – and including a few weeks after – the go-live date. Roles and responsibilities between you and your 3PL will be identified, along with relevant tasks and deadlines. Hosting of implementation meeting. An initial meeting will occur with stakeholders from both teams. The meeting should include representatives from customer service, operations, transportation (if applicable), IT, and engineering. At this time, all 3PL operations – including retail compliance requirements – will be discussed at a high level. If you ship to multiple retailers, a “phased” program may be established where your priority retailers will be shipped to immediately upon go-live, with additional retailers phased in afterward. Weekly review of item execution. After the initial implementation meeting, work toward the go-live date will now be in full swing. A weekly meeting will be established to review completed, ongoing, and future tasks, with an eye toward making sure there are no loose ends. The IT teams will typically have a separate weekly meeting to review EDI integration as well as ASN and warehouse management system (WMS) integrations, labeling requirements and a host of other related items. Go-live. With preparation complete, your 3PL will go live and begin performing all contracted operations. While the onboarding process can run as described above, there are other factors that you must consider before and after onboarding to ensure smooth operations and happy retailers. Update your 3PL immediately as new retail compliance requirements are issued by your retail customers. There is often a substantial lag between the time a retailer sends out compliance updates and when the 3PL is notified. As a result, non-compliant shipments could be sent. The longer this continues, the closer you get to retailer chargebacks You can prevent this by notifying your 3PL of requirement updates right away. Thoroughly map out the planning details up front to prevent surprises. For example, let’s say that there is a 90-day window established between the start of onboarding and the go-live date. Around week 10, EDI testing reveals that you need to ship case-level, pallet-level, and mixed-SKU pallets to Retailer Y. Because this was not flagged up front, your 3PL didn’t account for mixed SKU pallets and didn’t configure its systems to accommodate them. It now must go back and do so, while allowing for adequate testing time. This can result in delays that no one wants. Communicate early and often during onboarding. 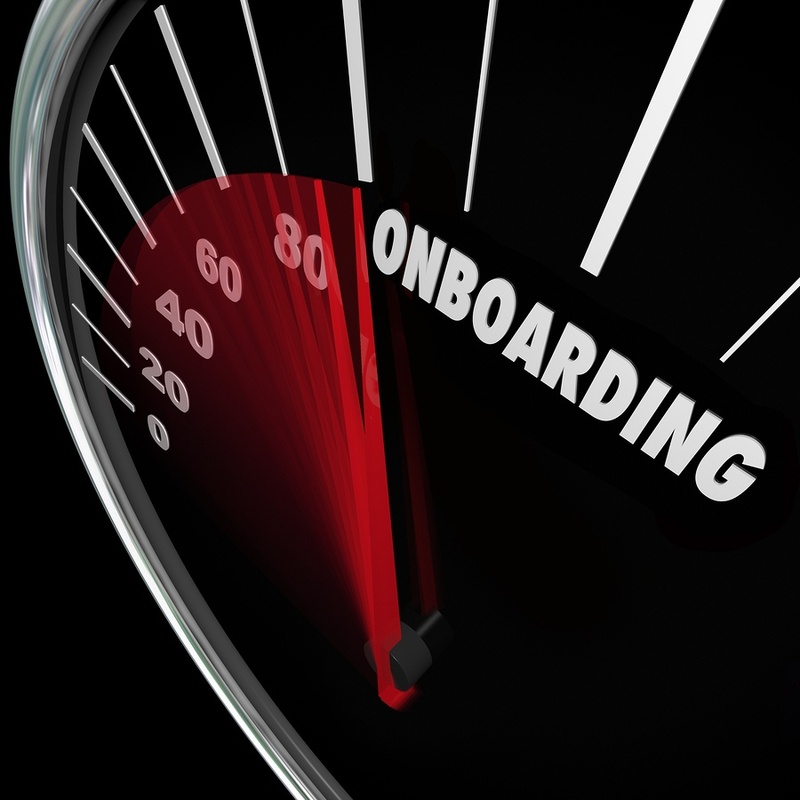 A lot can happen during the weeks of the onboarding process. You may sign new business, have new products to ship, have seasonal retail displays that need to appear in stores… Any number of “new” things can happen that weren’t known when the original contract profile was created. And, all these new things will likely have new requirements that your 3PL must adapt to. The only answer is to establish great lines of communication so that your 3PL learns of new developments when they occur. 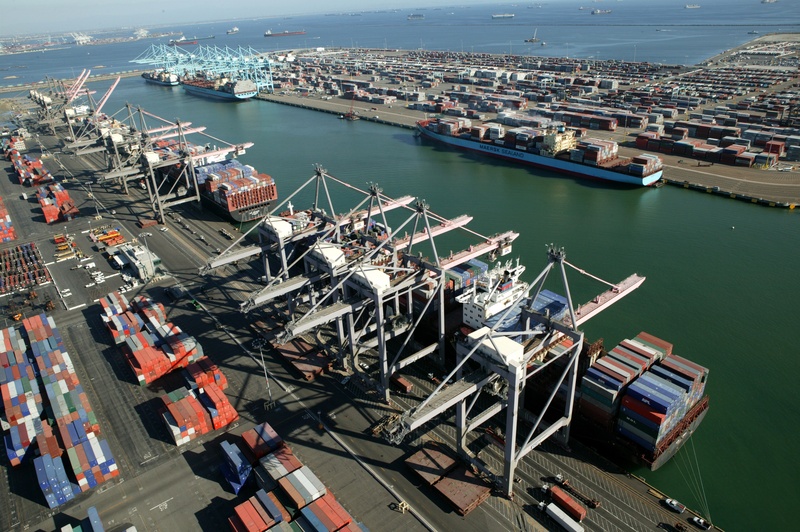 Your 3PL manages the last touch point before products hit your customers’ docks. How well the 3PL handles retail compliance requirements can determine your scorecard rating with the retailer, and your ability to keep and grow the business. Choose a partner, like Weber Logistics, that understands retail-compliant shipments and can help you avoid chargeback fines. To learn more about laying the groundwork for success with your retail customers, contact Weber Logistics today.